Click below to talk to a loan specialist! Click bellow for fast cash loans! We give you the best price for all of your merchandise! Always Buying Gold, Silver, And Valuables! You Can Pawn Your Valuables Online! 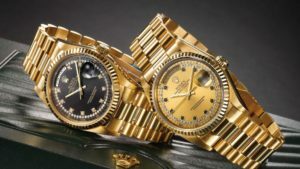 Have you been looking for the best pawn shop in Newark NJ? Welcome to State Gold Buyers and Loan Co. We treat you like Family! 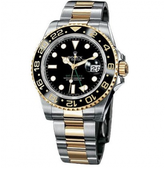 Best price cash for Gold, Silver, Diamonds, Watches and More. People like to do business with a trusted Pawnbroker. Here, at any of our Pawn Shop locations, you will feel safe and we will treat you like the important customer you are. We value your business and have made an excellent reputation by paying the most for your items. 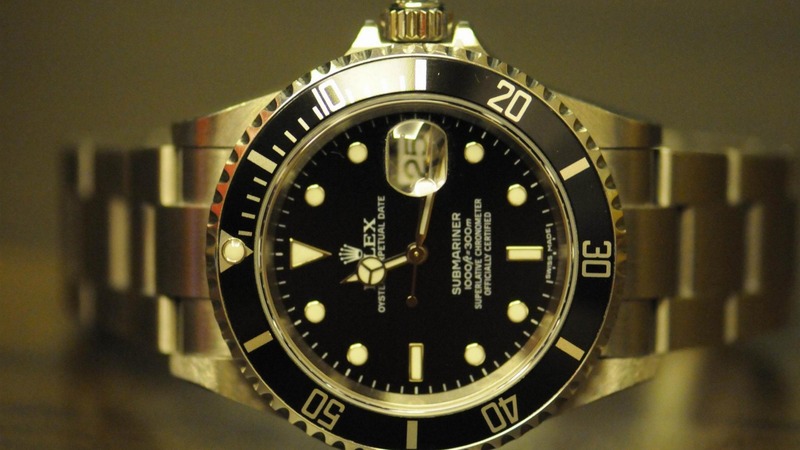 We also loan you top dollar for your valuables as the best NJ pawn shop. The list is long so just give us a call or stop by and we will show you why, for many years, we have been the Newark NJ pawn shop of choice for the entire area and even across the country with our secure online pawn system. We are currently in two locations where you can come and sell your gold and silver in Newark NJ to serve you with convenience and professionalism. A lady called the other day and asked about a loan for her watch. She said she looked up pawn shops near me and we came up number one. She had called several other places but they wouldn’t tell her anything over the phone. 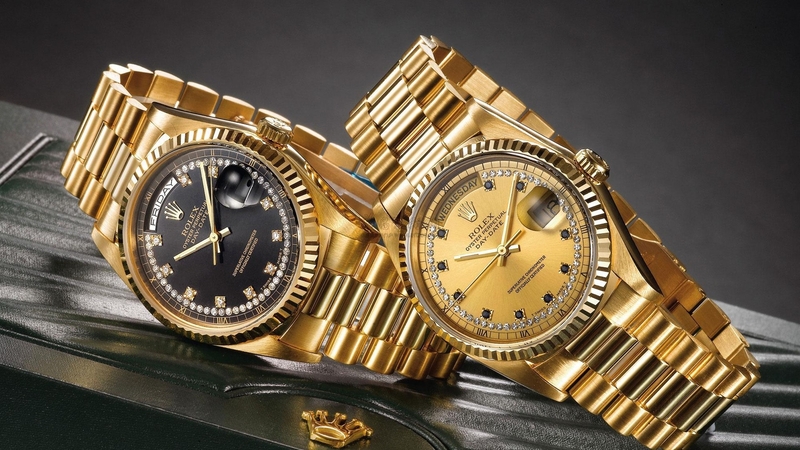 We will do our best to let you know with as much accuracy as possible a fair value right over the phone for your gold, silver and watches. We stand behind the fact that we are easy to deal with. We want you to keep coming back year after year for all your loan needs. The pawn shop business was actually the first loan business ever. We make the loans when banks will not. Here at the best pawn shop in Newark, NJ just let us hold one or more valuable items and we can give you cash on the spot. We will have you in and out in no time. All items are, of course, kept in a vault and are insured. All the while charging a minimal fee regulated by the state of New Jersey Banking and Insurance Commission. You'll get the best loan rates right here in NJ. All across the country we take in items of value and we loan money on them. You can be sure we have the most secure system for out of town pawning and purchasing. Just call and ask a specialist today. We will be glad to answer all your questions. Proper identification is all that's required. There is no credit check or background check to get a loan from us. The process is quick and painless and you will be on your way with the cash you need. If you are using our online service then we deposit money in to your account the same day as we receive your item(s). Or we can express you a certified check right away. Either way we guarantee you will feel great about the way we treat you through the fast process. Our customers are always telling us how we are different than the other pawn shops because we pay more than the others for your valuables. We want you as a lifelong client and it shows in the way we treat you right from the start. We also have excellent prices on fine jewelry. We buy in bulk so you can take advantage of our specials too. Gold rings are always in stock and we have a very nice selection. We also have gold bracelets and gold chains too. All for sale at both our convenient locations. We are looking forward to you stopping by as we want to impress you with exceptional service and the best deals on whatever you need. When it’s a gold and silver pawn shop you need, look no further. We go beyond your expectations by paying more than the other guy. A guy called yesterday and asked for an appraisal over the phone for a Rolex. After a brief description he claimed that other pawn shops offered much less and most wouldn’t even make an offer over the phone. So he shipped his Rolex to us, insured of course, and the day we received it we actually offered him more than over the phone. We sent his money to his bank account immediately and are keeping his Rolex in the vault until he sends for it. Then we will ship it back to him as soon as he is ready. We treat our clients like family! You will be impressed when you call or come by one of our locations. 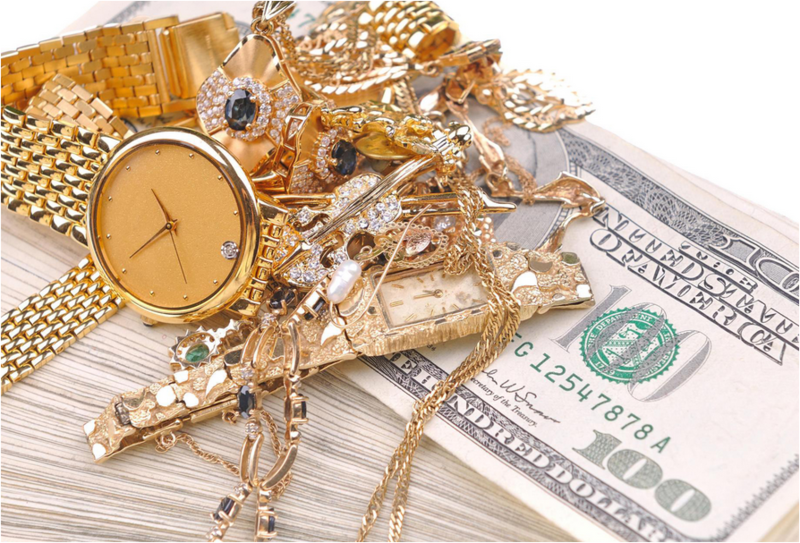 If you have fine jewelry to pawn we can loan you top dollar while we hang on to it for you. We will keep it safe in our secure vault until you pay the loan back. When you’re ready we will ship it back insured and quickly. By the way, you get the best loan rates from State Gold Buyers and Loan Co.
We did a survey recently to see just how competitive we are. We were glad to see we are still the best choice for local and online pawning. This includes making loans for you no matter what state you live in. We cater to the continental 48 states for online pawning. It is a fast simple process that gets you the money you need as soon as anyone can. State Gold Buyers and Loan is the wise choice for all your loan needs. We've been voted as the best pawn shop in Newark NJ many times. 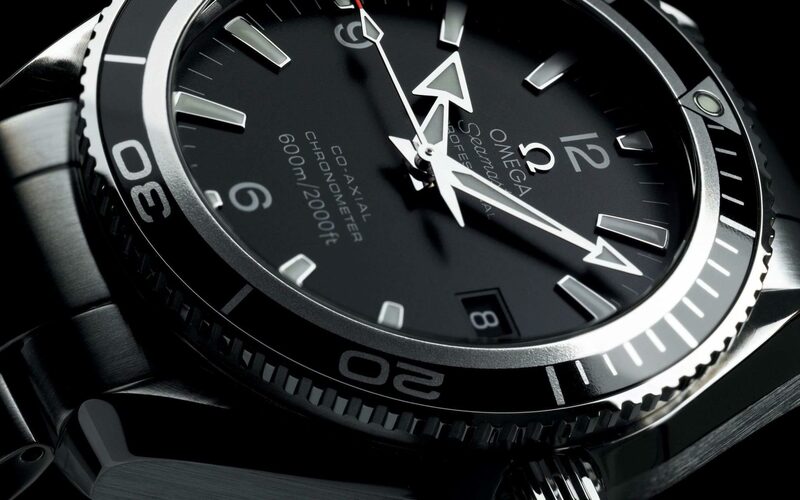 Remember, we take gold, silver, diamonds, high end watches, and more. If you ever have a question just give us a call at 973-368-2885. Oh sure there are other New Jersey Pawn Shops out there but why would you want to go there when we treat you like family. 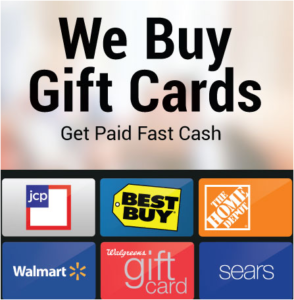 We even buy your gift cards you got but you really want the cash. We will buy them for cash at any of our Newark New Jersey locations. Just give us a call and we will give you a price right over the phone for your gift card. We pay top dollar for Gold, Silver, Diamonds and Watches too so be sure to let all your friends know about our easy, convenient service. 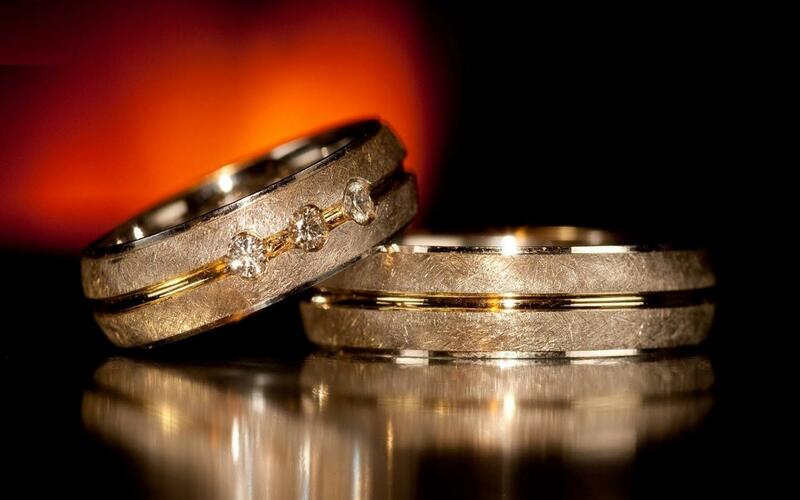 We are the leading authority on pawning not just for the State Of New Jersey but all over the U S A. One call gets your questions answered quickly and gets the process started so you can get the cash you need as soon as possible. Weather in person or over the phone, we will have your loan done right away and cash in hand in a jiffy! We are the smart choice for new gold jewelry purchases as we buy low so we can offer you the best price for all new gold jewelry. People are impressed with our selection of fine gold jewelry. We can also repair your jewelry too. Just let us have a look and we can let you know immediately what the cost is to fix it. Often we can repair on the spot and have you out the door with a smile on your face. 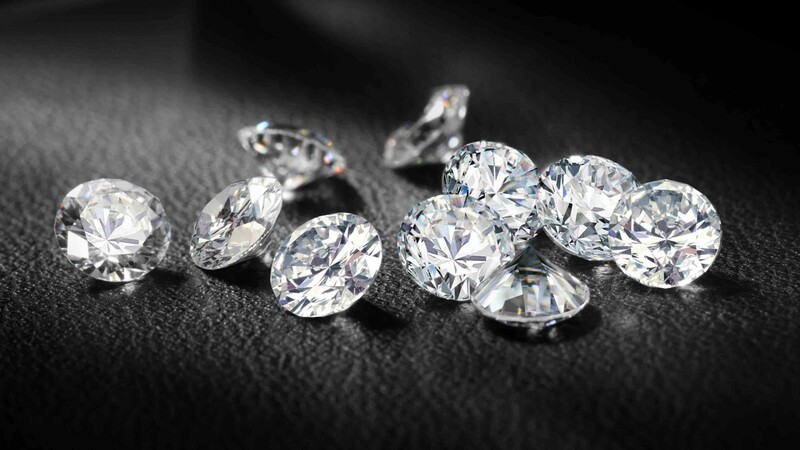 If you want an appraisal on your diamonds or other fine jewelry just stop by and let us have a look. 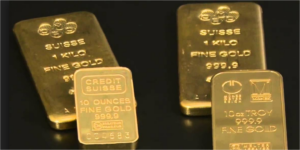 We will tell you the value so you can make an informed decision whether you are selling or need a loan we will take very good care of you at State Gold Buyers and Loan Company.